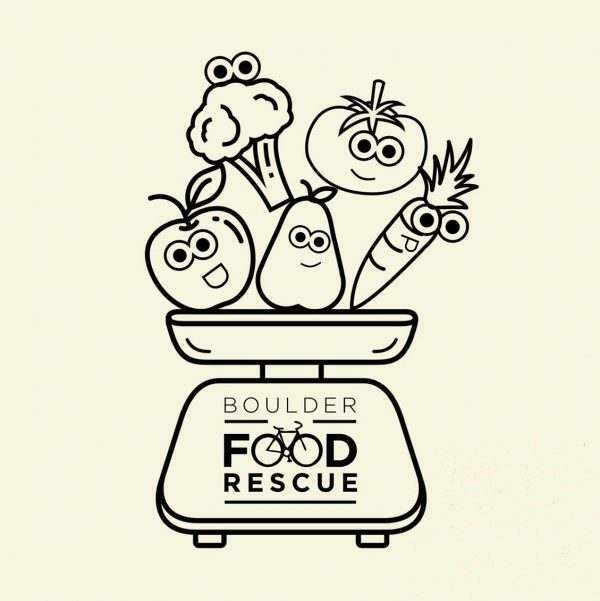 Join us to celebrate the launch of Boulder Food Rescue’s Participatory Recipe Book. 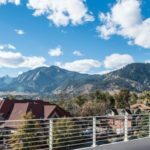 This amazing resource was created by BFR’s No Cost Grocery Program Participants (the people who organize food redistribution in their communities). All recipes use food that is often in BFR deliveries and was created to help other participants of our programs have fun cooking BFR food. Come try out recipes, mingle, get your own copy of the recipe book, and learn about BFR’s community building work! Food by Vulcán Azul Catering, plus wine, beer, and seltzer!